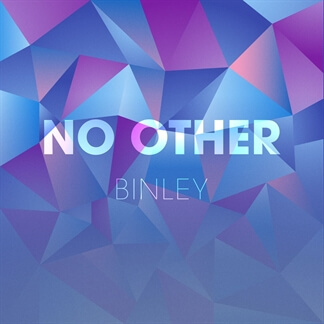 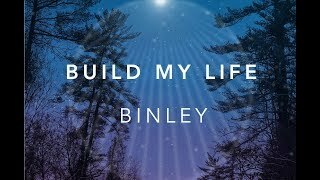 NEW from Binley - "Build My Life"
New pop worship band Binley releases their first cover today, "Build My Life (Reimagined)". 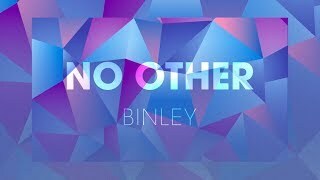 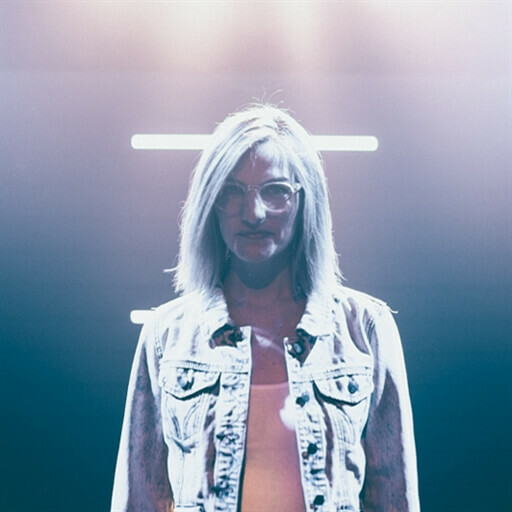 This honest and well-loved praise song is now packaged in an upbeat, Capitol Cities-esque groove from the Southern California-based worship group. 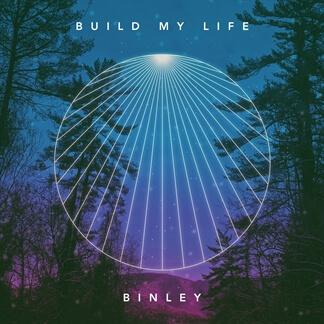 Perfect for a special gathering, younger crowd or modern-style worship setting, the top-notch production of this version serves the sincere message of “Build My Life” in a fresh way. 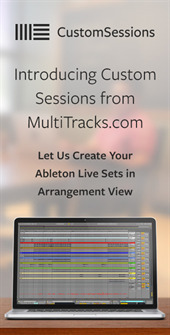 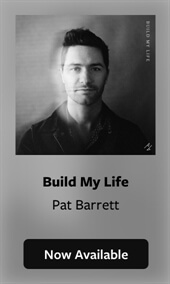 Original Master MultiTracks and other worship-leading resources for "Build My Life" are now available.